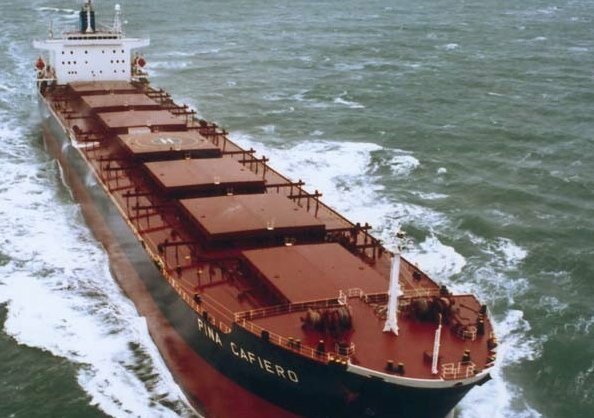 Greek dry bulk owner Star Bulk Carriers has moved to take its fleet to 90 vessels, with the acquisition of 16 bulkers from Italy’s Augustea Atlantica and York Capital Management in an all-share transaction. Star Bulk will assume debt of $310m and issue around 10.5m shares to the two sellers, giving them a 14.1% stake in the company on completion of the deal. Raffaele Zagari, the group CEO of Augustea, will join the board of directors at Star Bulk. Technical management of the vessels will remain with Augustea while commercial management will be taken over by Star Bulk.